The agile workflow has long been an effective strategy for programmers attempting to ship code in a timely fashion. 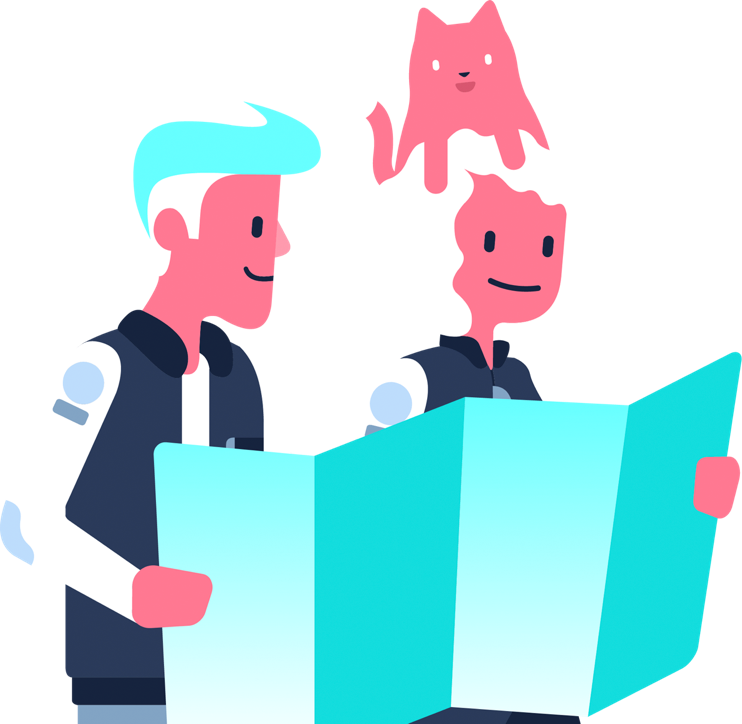 Now those same theories are being adapted for non-technical workers, as well, as a way to prioritize getting things done using the best of agile project management. Getting things done isn't just about shipping a product, or checking off items on a list, or even about marking a project as "Done."  Getting things done is a process: it's a way of thinking and doing that involves planning, execution, iteration, and reflection. There are often setbacks. There are many moving pieces. And without a clear management process for projects, tasks are overlooked and deadlines are missed. 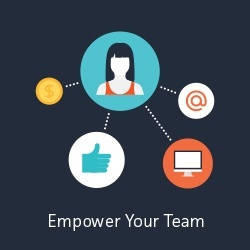 Often, the most effective processes involve collaboration from various teams to ensure the best possible outcomes. In short, getting things done isn't easy, and it's almost never smooth. Almost. Lyndi Thompson is a Senior Demand Generation Manager at Accolade Health. 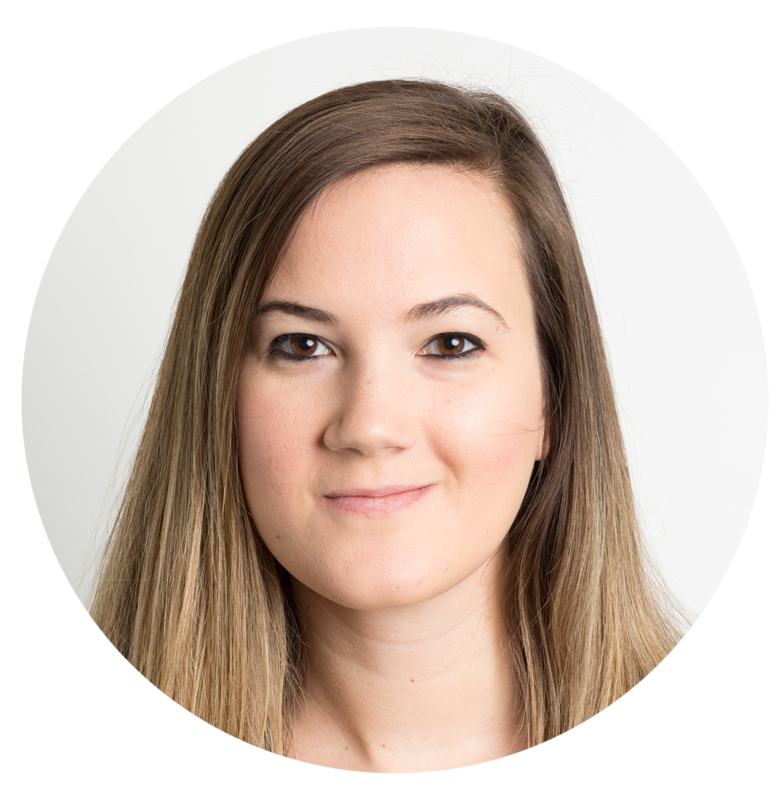 Her job is to work with cross functional teams to introduce people to the world of visual analytics. She is also the undisputed agile Trello master. Lyndi's professional board boasts hundreds of cards, 40+ added members, and perfectly sorted lists that clearly dictate what needs to be prioritized, what is on the backburner, and what are just passing thoughts. 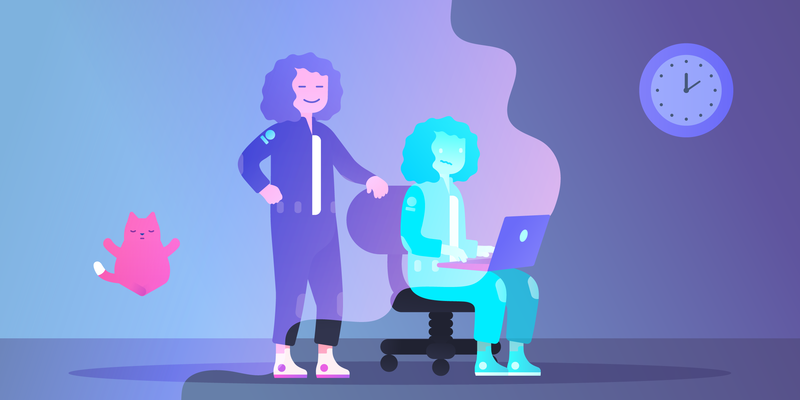 These strategies help her to manage her teams, stay on top of an inordinate amount of initiatives, and accurately prioritize what's important and what can be put on hold. 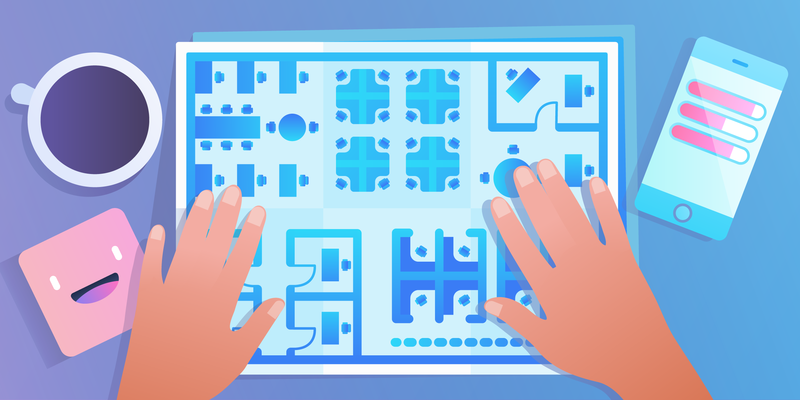 Through an agile workflow process in Trello, Lyndi can avoid using confusing software and can prevent her team from working in silos. In her agile Trello board, Lyndi’s leftmost list is the “Done” column. 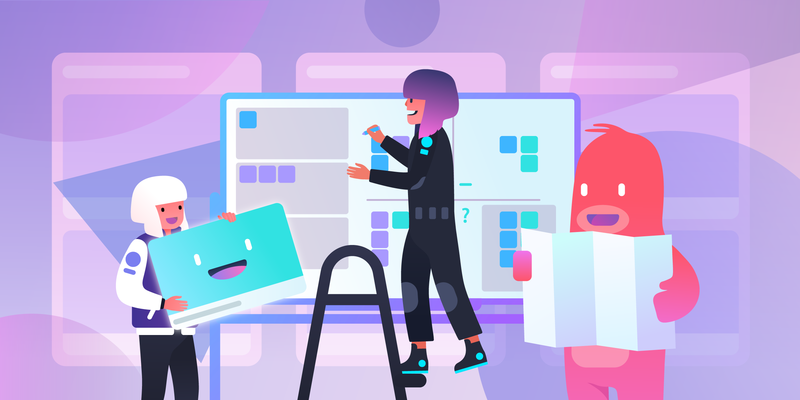 It may seem surprising at first since many users follow the kanban approach, but it’s actually a very intuitive strategy. By having a list of items already accomplished as the first list, this structure helps motivate her to tackle the next one. Scrolling through accomplished tasks is a great feeling, but it’s not just about the warm fuzzies. 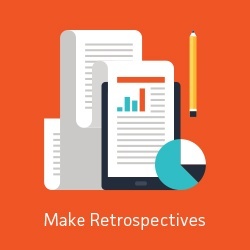 It’s also an efficient reference when making quarterly reports or yearly retrospectives. It is for this reason that Lyndi says she rarely archives cards, unless they are truly deemed irrelevant. When it comes to making quarterly reports, thanks to the agile workflow process, no important initiatives are left out. She can easily see what projects got done, and when, with a quick scroll down the “Done” list. The next list over is “Current Sprint,” and she keeps approximately 5 things in there. 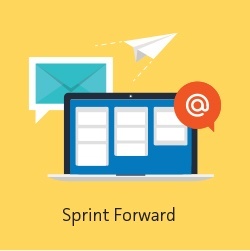 Sprint is an agile term that indicates which tasks are the current focus of the project. Sprint lists can be individual or team oriented, and they are powered through until they are either completed or they face an outside bottleneck. Keeping the list short ensures those tasks will get done, and keeping them in their own sprint list is a way to show that at any given time, these are the tasks that take priority over anything else. In conjunction with her current sprint, she also has lists for “Next Up,” and “In Progress.” This is so the task pipeline stays active. Assigning a hierarchy system to tasks means each project is prioritized properly, and deadlines are met. 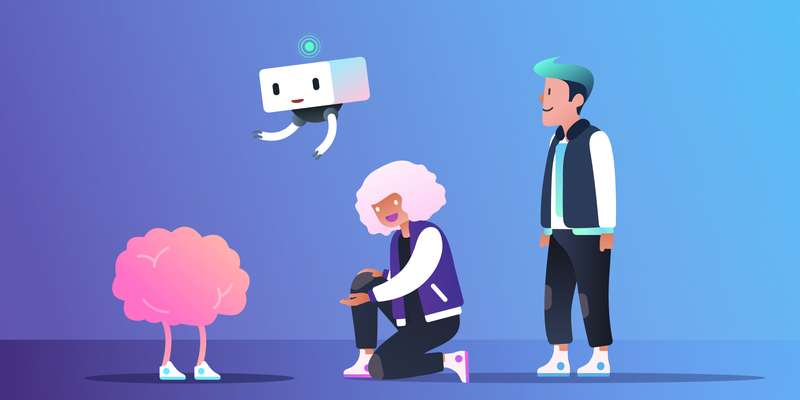 In addition to lists like “Next Up” and “Current Sprint,” there are more stagnant repositories for longer term strategies, meeting minutes, or just plain shower thoughts. Lyndi’s list titled “Marketing Ideas Icebox” is essentially any idea that’s ever been thought of that doesn’t already have a relevant card. Just like project tasks, it’s important to document fleeting, yet fruitful ideas to be used as resources later in future projects or strategies. Do not fear the “On Hold” list. 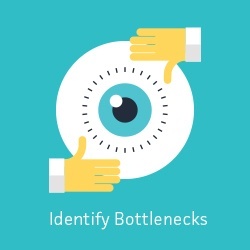 There are lots of reasons why projects get bottlenecked, and it’s important to identify that there is a reason they aren’t getting done. Instead of letting these cards sit stagnantly in other lists, drag them to an “On Hold” area. One of the most effective ways to utilize the “On Hold” list is to address these cards during one on one meetings. 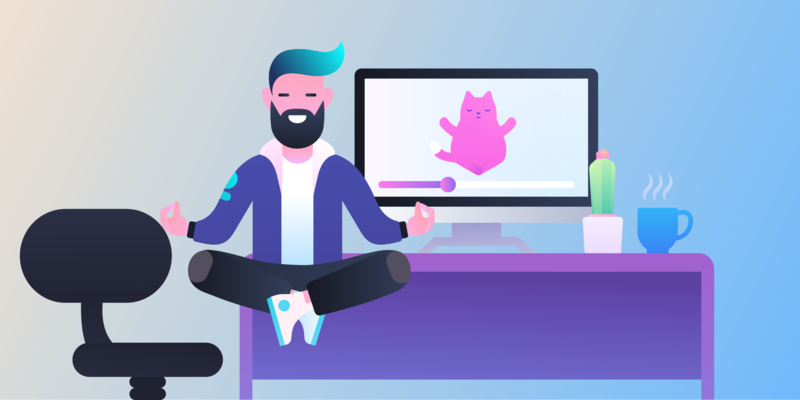 Instead of interrupting someone’s productive work session in the office or on a chat channel, save these items for the next sit down. It’s a good place to reference when it’s time to fix issues. Lyndi also has a list called simply “Questions.” Anything in the universe she is pondering she will add as a card. When she finds the answer, she posts it in the card and leaves it there. This way, if she needs to look up the answer again, she can just search for that question. 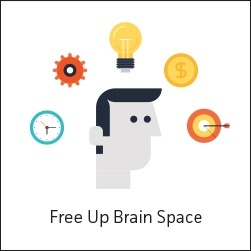 It’s a great storehouse of knowledge, and yet another way to free up valuable brain space. Lyndi’s board isn’t just for her, though. She maintains an “open board policy” with her colleagues, and has added nearly 40 collaborators. “All team meeting notes are recorded, unprompted in Trello,” she explains. 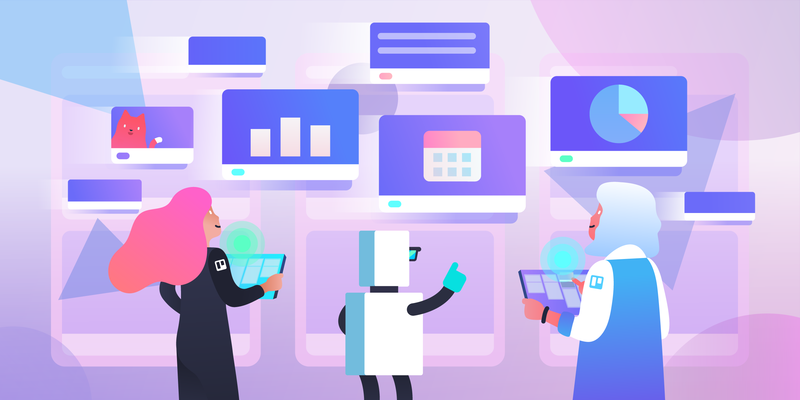 “I assign anyone in the room as well as stakeholders not present to the card so that they get a copy of that meeting's notes.” Trello makes it easy to mention key team members, bring them into a conversation, and allow them to opt-out if they are no longer needed for the project. Despite the fact that her department is growing, Lyndi says that she and her team members' boards have become great resources for links, important dates, and contacts without ever needing to track someone down. The agile methodology is all about doing less in order to do more. Improved time and project management leads to a productive and seamless process for you and your teams. Pro Tip: Many agile processes in Trello can be automated. See more here. Adapting agile concepts into a Trello board is a quick and visual way to be more effective at work. Lyndi uses this in her marketing position, but these concepts are general tips that are easily adaptable in any industry. Tell us about how you GTD with Trello on Twitter, Facebook, or in the comments below. Special thank you to Lyndi Thompson for providing such in depth insight into her Trello workflows.